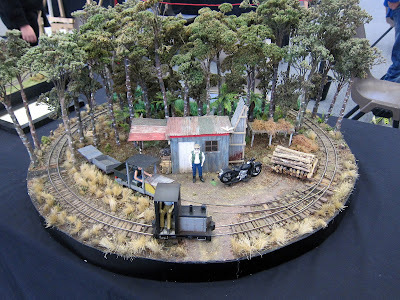 The smallest layout; this diminutive loco went around and around. 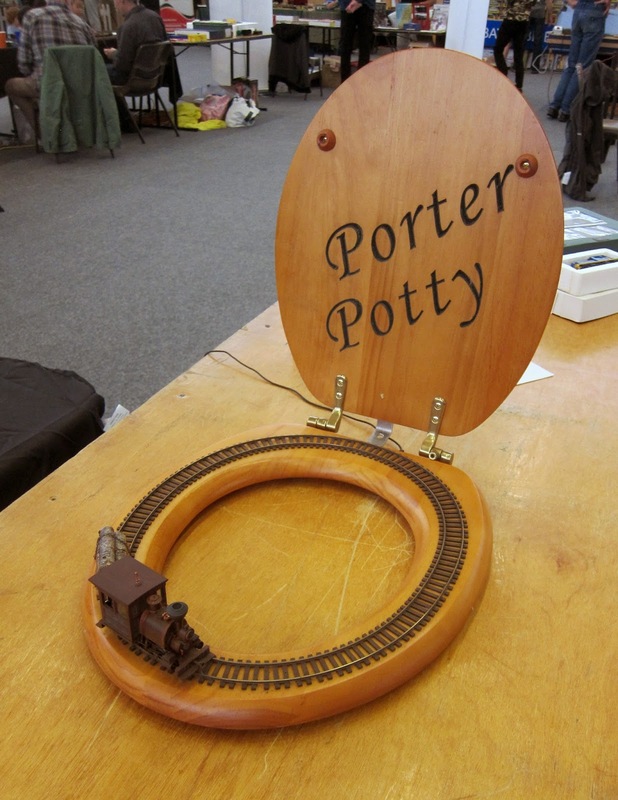 You couldn't really call this a layout; a use for that spare loo seat. 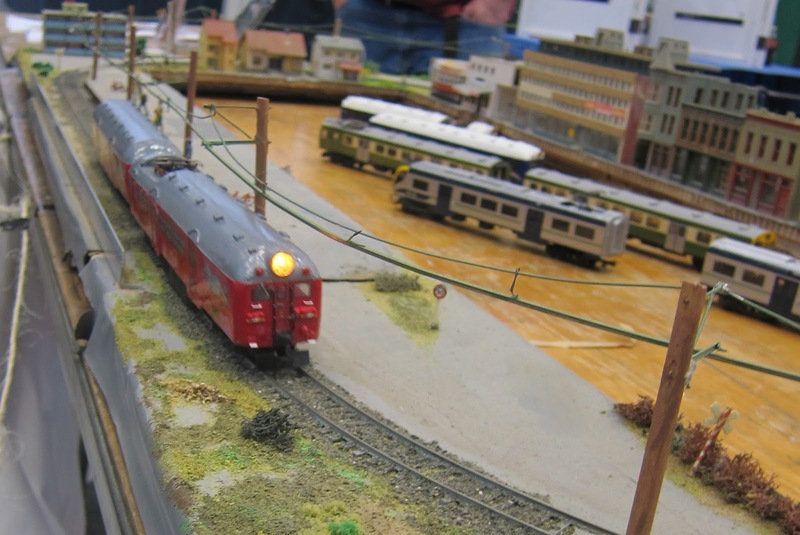 A complete Swiss TEE train in Gauge 1. 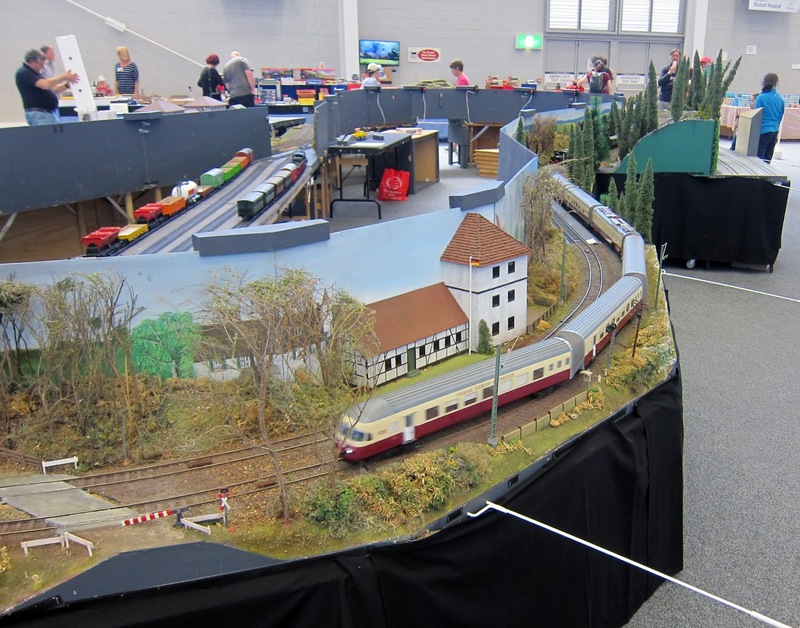 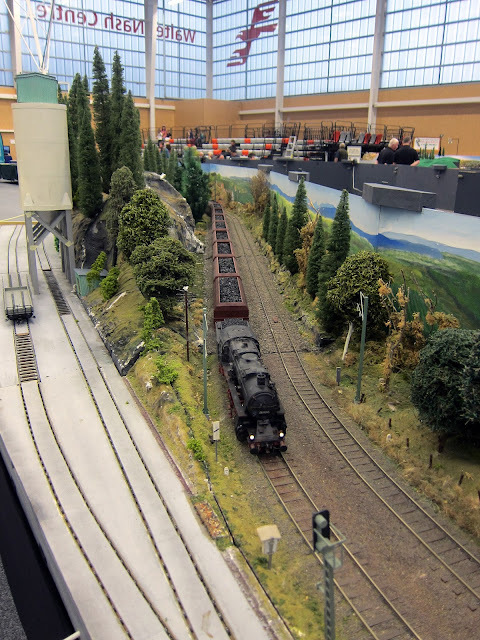 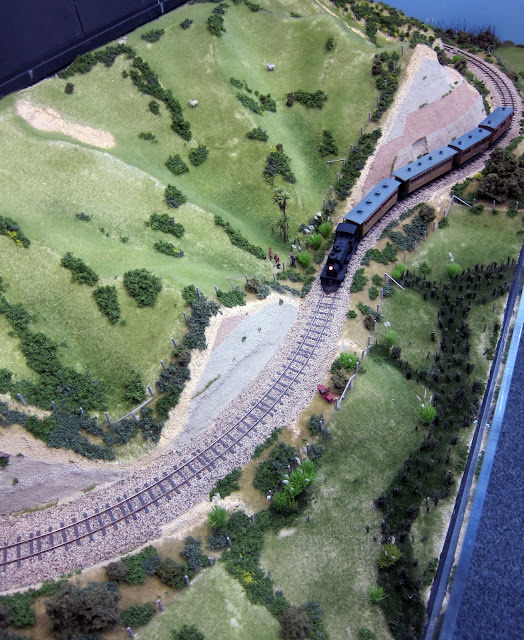 A big NZR model layout. 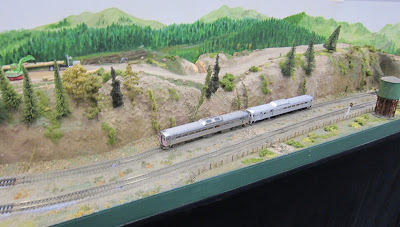 American model trains when they were run didn't look out of place in the scenery though. 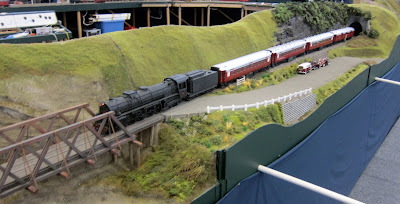 a model of the one-time curves at Kai Iwi on the Marton - New Plymouth Line. This featured models of the Wellington electric multiple units. a Budd railcar on the Wairarapa Modellers layout. For the first time, RailEx was held at the Walter Nash Centre in Taita, Lower Hutt. 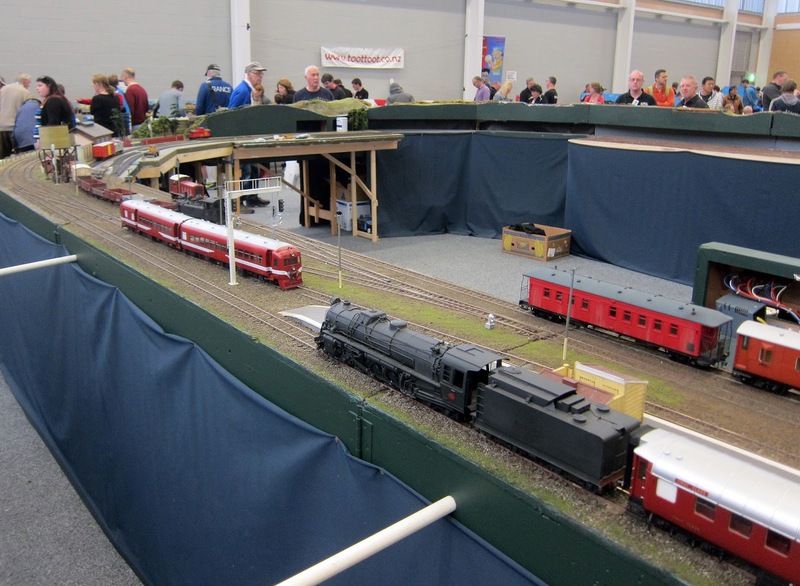 It is a big well-lit venue and quite nice compared to the Elsdon Kennel Club and the Horticultural Hall in the LH Civic Centre, although the public didn't seem to show up in any significant numbers compared to those locations. 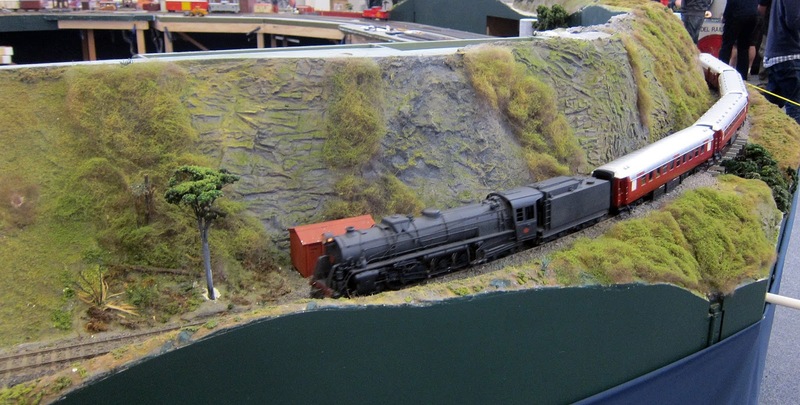 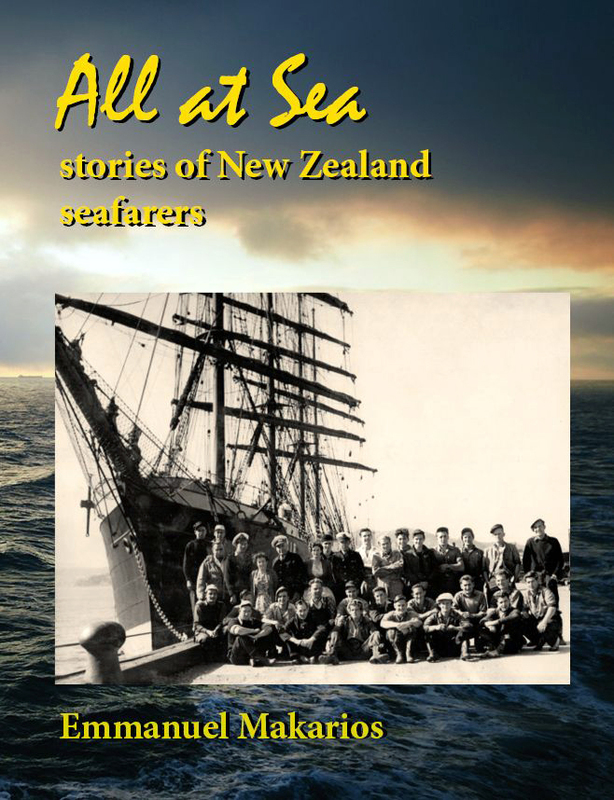 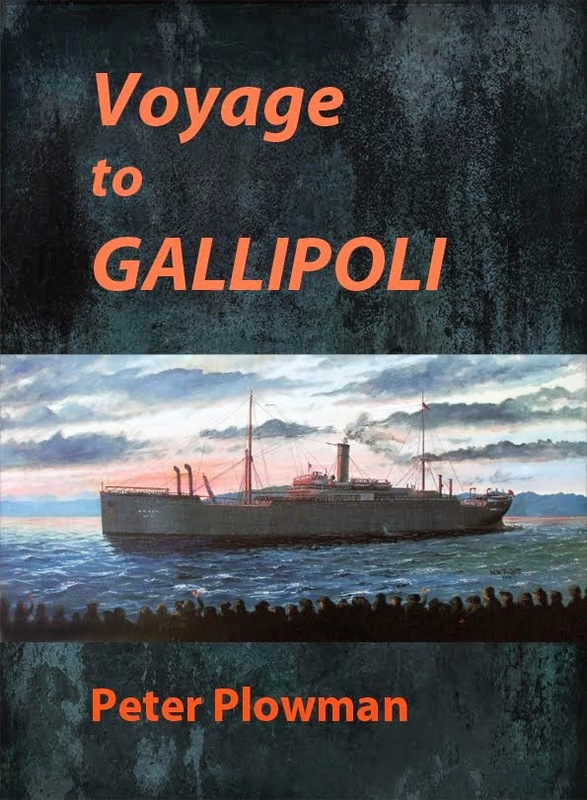 As is usual, layouts were about a third NZ, one third American and one third European including a little bit of British. 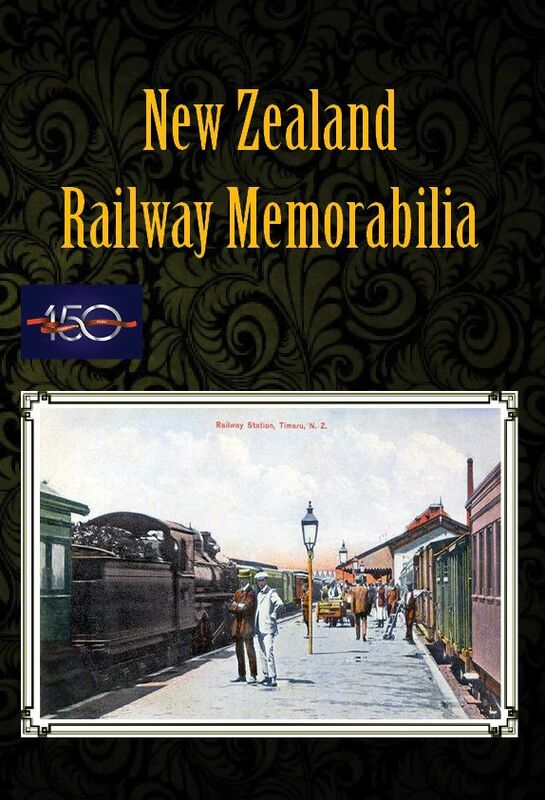 Steam Inc. and the Rimutaka Railway group had info stands.